Main Street Gazette: On with the show! That picture alone makes me want to go out and book my next trip. Do like I do and eat one of everything from the food court! I do not know why I love that shop so....but I do! 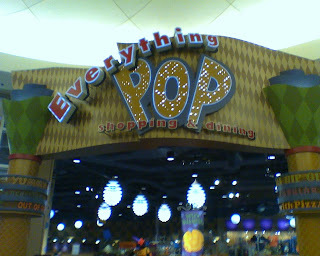 I love everything about Everything Pop! Can't wait for my next visit!